Flexible and versatile, timber fences make for an attractive addition to your property. 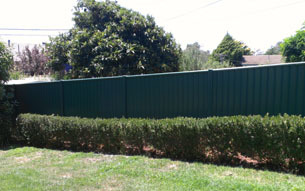 We offer complete installation, maintenance and repairs, if any, for Colorbond fences. 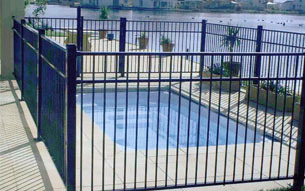 We offer installation and repair of high quality aluminum and steel tubular pool fencing. 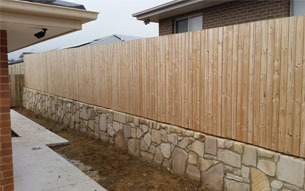 Our Canberra fencers can undertake fencing projects of any scale for the highest quality Canberra fencing installation. ACT Fencing & Construction offer an experienced, competitively priced service for Colorbond and timber fencing. 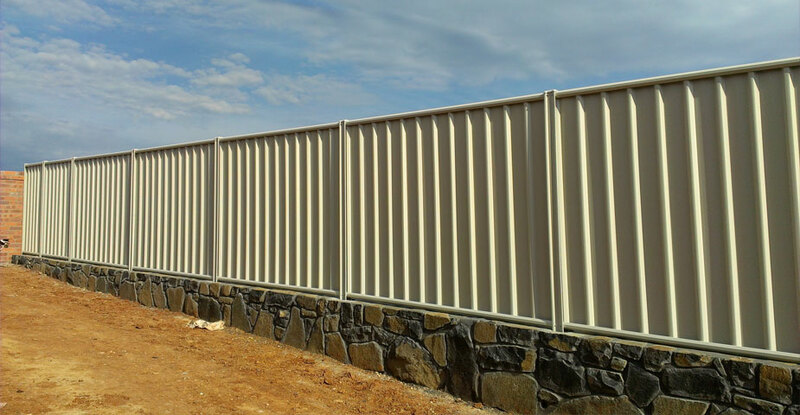 Our Canberra fencing contractors can handle fencing projects of any scale and complexity.